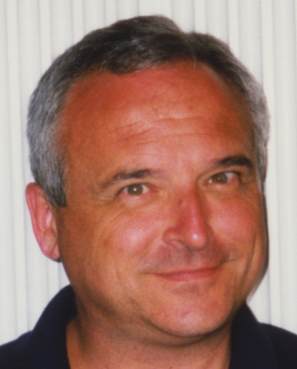 Douglas A. Mendini, 62, of Lake Ariel and New York City, died Saturday at VNA Hospice at Geisinger Community Medical Center following an illness. Born in New Brunswick, NJ, he was the son of the late T.F. and Helen Jones Mendini. Mr. Mendini was raised in Morganville, NJ and attended Marlboro Township Schools and graduated from Marlboro High School. He was a graduate of Seton Hall University Class of 1975. Prior to his illness he was the National Account Director for Kensington Publishing, New York. Mendini was a novelist, a playwright, and a nonfiction writer specializing in Hollywood. A number of his plays were produced off-off Broadway. He was the author of What Was Hot, a history of pop culture through the decades and “214 Ways to Say I Love You” written under the pseudonym Julian Biddle. Also, he had many articles published in such magazines as “Entertainment Weekly” and “Country Living”. Surviving are a sister Arlea Crowe of Brick, NJ; a brother Louis Mendini and his wife Suzanne of Holmdel, NJ; nieces and nephews. 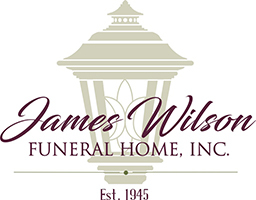 Arrangements have been entrusted to and under the direction of James Wilson Funeral Home, Inc. 143 Gravity Rd. Lake Ariel, Pa 18436. Cremation took place at Lake Region Crematory. Memorial contributions may be made to Hawley Public Library, 103 Main Ave. Hawley, Pa 18428 or Seton Hall University Communication & The Arts, c/o University Advancement 400 South Orange Ave. South Orange, NJ 07079.